In our first time entering the OFVC’s Ontario Craft Cider Competition, Top Dog hard cider snatched up 1st place in the common cider category! 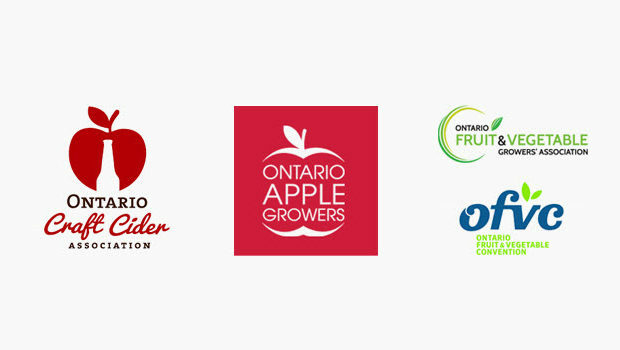 The OFVC’s Ontario Craft Cider Competition is the premier hard cider competition across Ontario. We are very pleased by these results and are very excited to have Ontario’s #1 hard cider being produced right here in Norfolk County, ON. Top Dog can be purchased online by clicking here. For more information on the OFVC’s Ontario Craft Cider Competition, please click here.